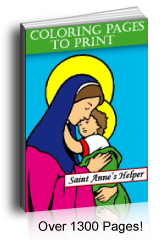 I love these printable Christmas cards. This one is a peaceful blue with gold writing and shows the Infant Jesus in the crib in Bethlehem. The front message says, "O Come Let Us Adore Him". Prints 8.5x11" PDF single side. 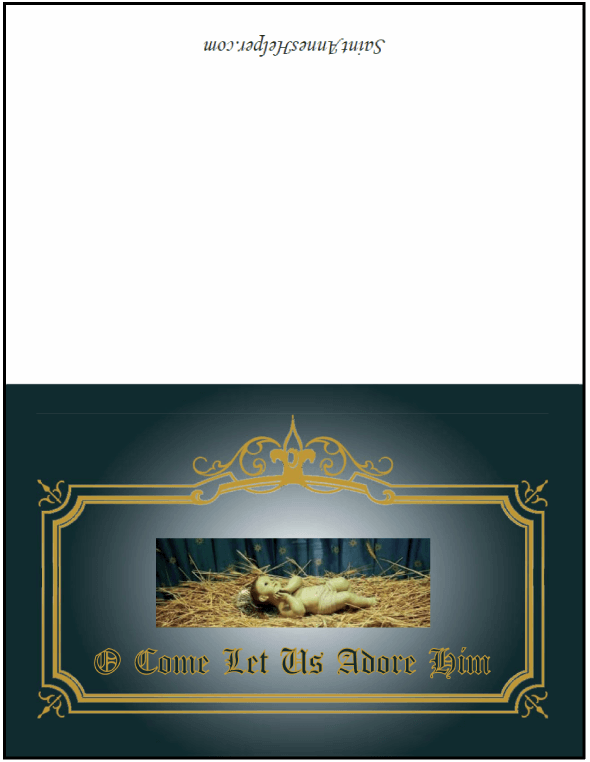 O Come Let Us Adore Him printable Christmas card.